When it's time to settle into a new home, you want it to feel like exactly that: home. A lot of that has to do with the neighborhood and the lifestyle it affords you. To help you narrow down where to look, here are some of my featured neighborhoods, what to expect from each area, and a nearby recommendation or two. Click on the photos to view details and link to neighborhood pages! * Photos by Henning Droeger. 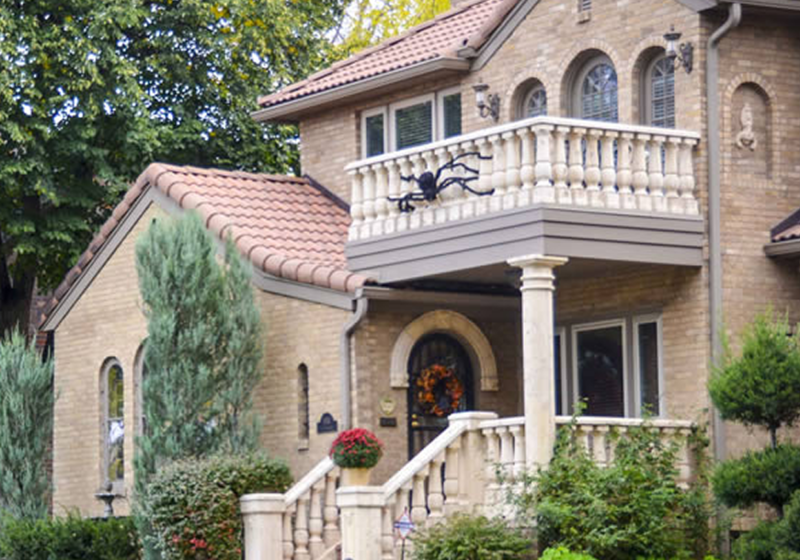 Platt Park is a walkable, family-friendly neighborhood, and an eclectic collection of bungalows, refurbished Victorians, and modern new builds. The neighborhood schools are small, but diverse; the parks are well-kept; and the amenities are plentiful. The larger lots and comfortable homes give it a pleasant neighborhood feel; but the Louisiana-Pearl light rail station, plus close access to I-25, means downtown and the surrounding areas are right at your fingertips. 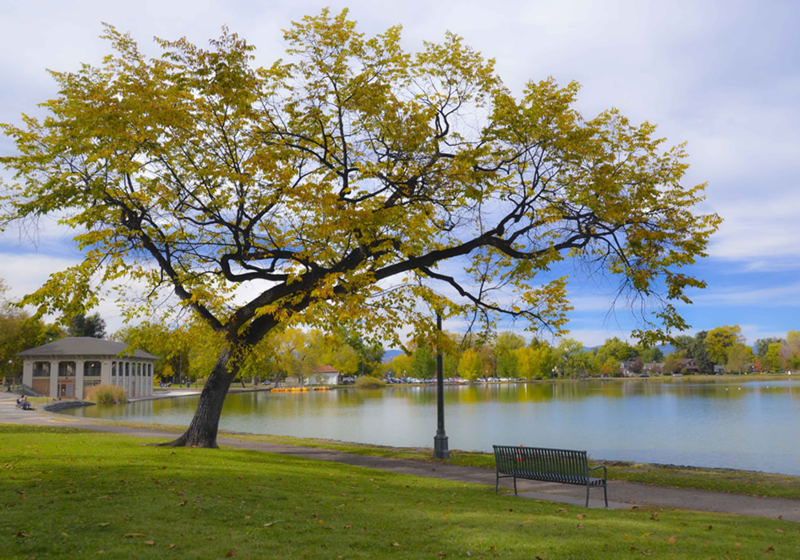 Commonly known as “Wash Park,” this neighborhood is built around one of Denver’s largest and most active public parks. 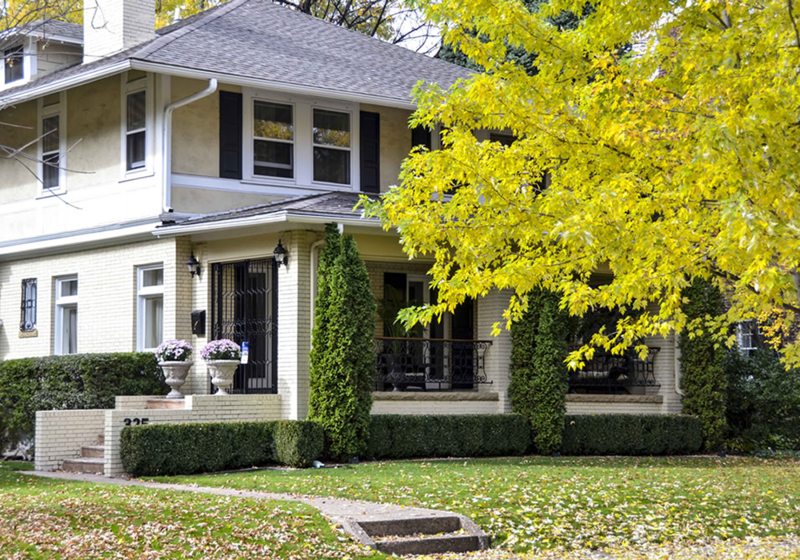 The surrounding homes are established and well-manicured, with aged trees lining the streets, giving the neighborhood a peaceful, almost cinematic feel. Wash Park residents fully buy into Colorado’s active lifestyle, taking advantage of the miles of running trails through the park and easy access to the Cherry Creek bike path. Cherry Creek is a high-end neighborhood, known best for its quality restaurants, designer shopping, and luxury residences. The streets are built up with homes for every taste, from modern high-rises with views to estate-style homes with a hint of Old World opulence. Best known for the Cherry Creek Shopping Mall and the shops at Cherry Creek North, this neighborhood is active, but at a leisurely pace. 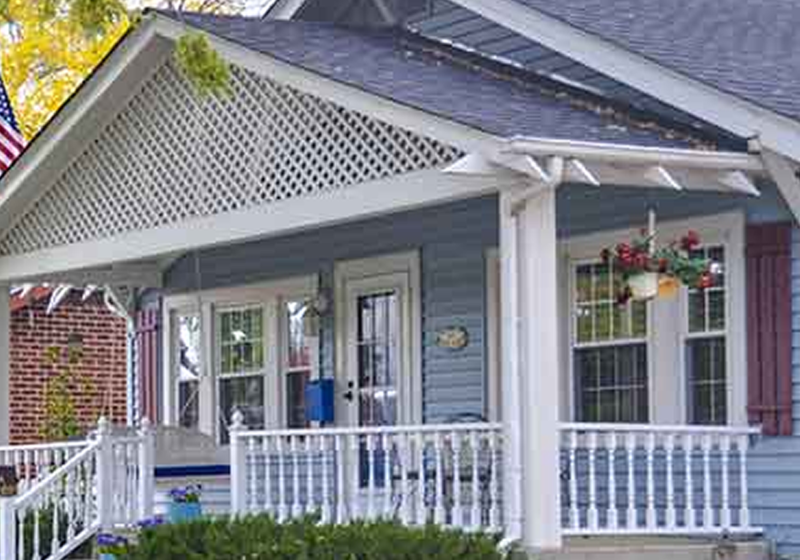 The community is both walkable and drivable, with plenty of desirable destinations and activities. Englewood is quiet and peaceful, with wide streets, old trees, and big back yards. The residential areas are evenly spaced with classic, sturdy homes and sidewalks perfect for evening strolls. At the same time, the neighborhood is growing, and with that comes interesting, more modern architecture, as well as more and more commercial appeal. The greatest benefit of Englewood is the marrying of worlds. While you can enjoy the pace of suburban life, there is convenient access to public transportation via light rail and city bus. 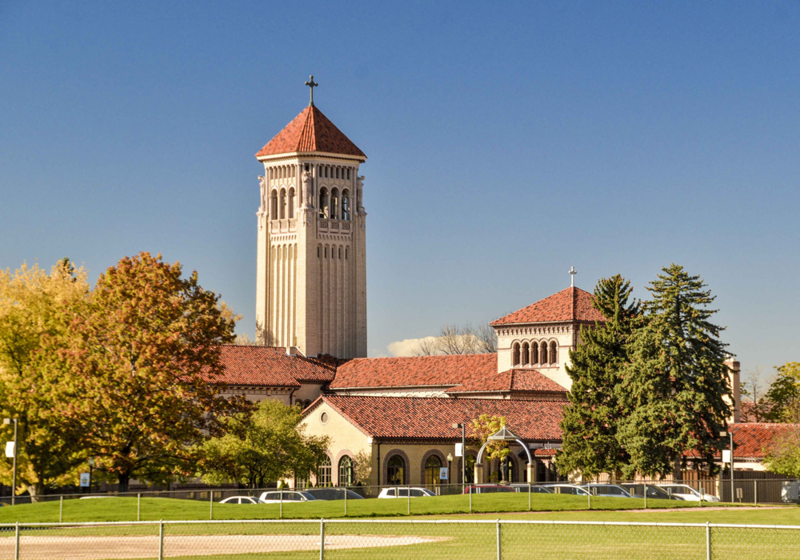 Observatory Park sits just east of Denver University, a prominent, private school with a gorgeous campus. With this in mind, the surrounding homes are spacious and stately, many with a midcentury flair, and well-manicured parks and green spaces brighten the landscape even more. 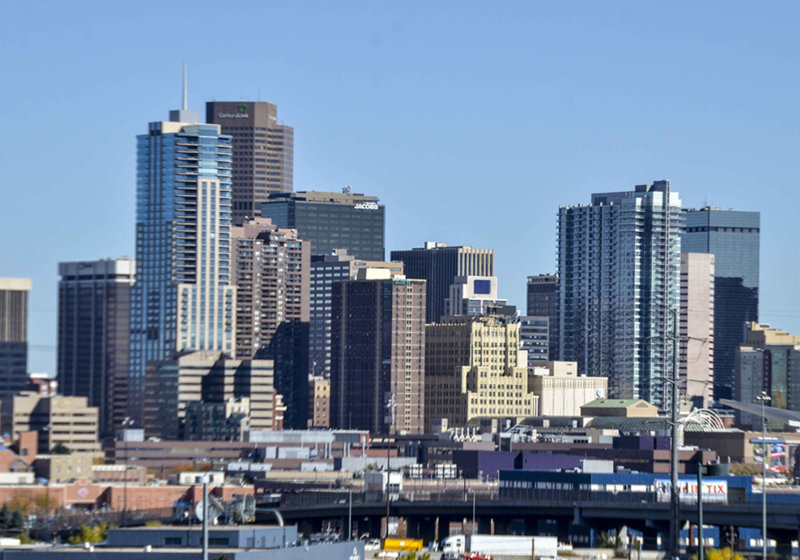 The area still offers public transit, as well as easy access to I-25 and major city roads, situating it only 15-20 minutes from downtown Denver. Daily shopping needs are minutes away from residential areas, as well as many dining and coffee options. City Park is an established downtown Denver neighborhood, just east of the city’s business center. 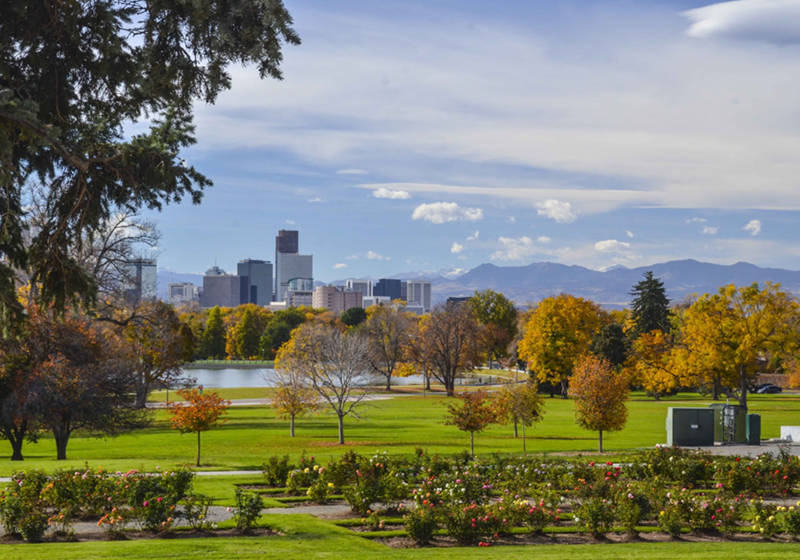 Comprised of large, old homes, many restored to their original splendor, the area’s namesake is actually Denver’s largest park, which includes the Denver Zoo, City Park Golf Course, and the Museum of Nature and Science. Apart from these amenities, City Park also sits just north of Colfax for great access to culture and dining at its finest; and also slightly south of Uptown, Five Points, and RiNo, all areas gaining popularity for their restaurant and bar attractions. 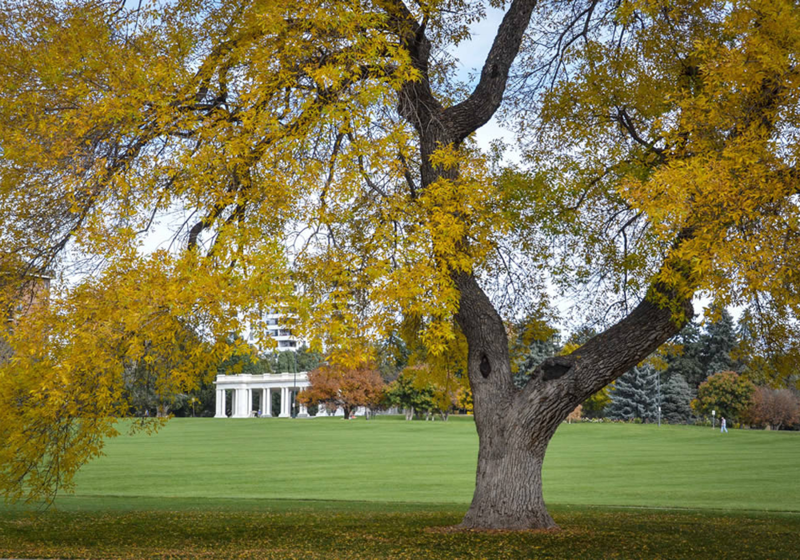 Congress Park is in the southwest corner of Denver’s true downtown, and just north of Cherry Creek. It is the perfect blend of both neighborhoods, boasting luxuriously large, established homes and landscapes with just enough grit to remind you it’s the city. These homes, ranging in size and price point, maintain many sought-after original features and spacious yards with established vegetation.​ Within itself, Congress Park offers boutique shopping, dining options, and walkable access to the Denver Botanic Gardens, making it an area of friendly neighbors. Greenwood Village and the Denver Tech Center are situated south of downtown Denver, immediately accessible by I-25, as well as the light rail. Built for big businesses, the area also supplies much in the way of entertainment and is designed for convenient, family living. Residential areas are comprised of lovely, oftentimes gated, subdivisions with spacious homes and easy drive times. If you want to skip the I-25 traffic, downtown is a quick train ride away; but there is also no need to leave the area. Highlands Ranch is a popular suburb, just south of downtown Denver. With I-25, it’s easy to hit all of the conveniences in between too; but the area is planned for those who want the easy pace of suburb life. Highlands Ranch is dotted with subdivisions made from large, custom homes the offer the most when it comes to family living space, outdoor living space, storage, and little amenities that make all the difference. Situated inside Douglas County, you’ll be inspired by the mountain views on your everyday drives—snowcapped peaks and the open fields. 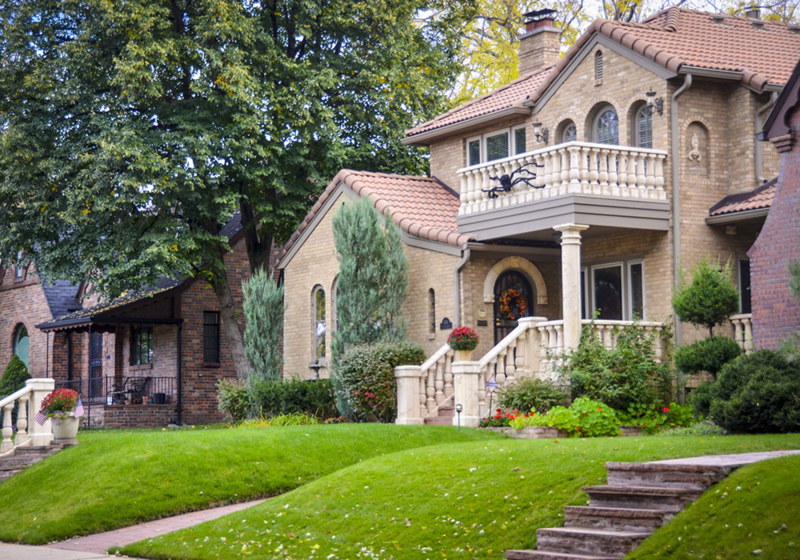 The Highlands and Lower Highlands (LoHi) have embraced the essence of Denver city living. Perhaps it’s overlooking downtown from its sloping streets; its abundance of shopping and dining; its population of fast-paced young professionals and young families; or its embrace of blended architecture and unique livings spaces. The Highlands is a downtown neighborhood with a distinct energy and more than enough amenities to create a relaxed but full life. ​Built up around commercial areas with some of Denver’s best shops and restaurants, much of the area is walkable. In fact, you can cross the bridge over I-25 and you can walk right into downtown’s Union Station. 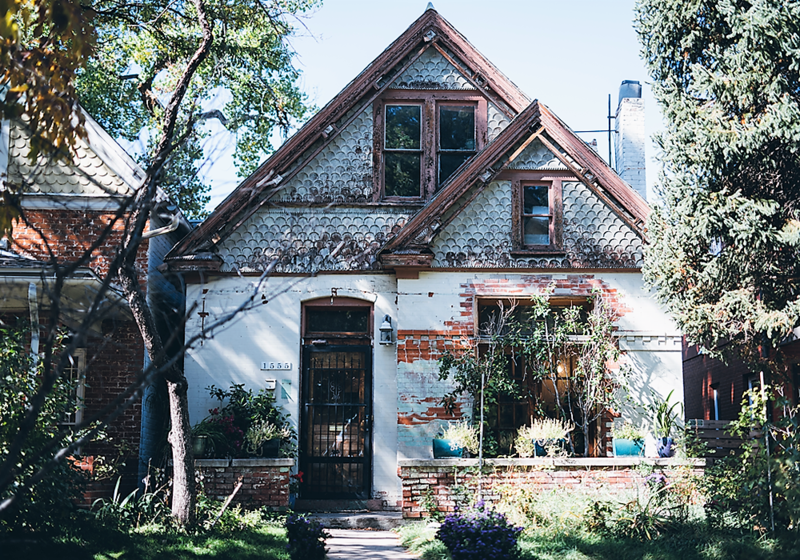 From RiNo in the northeast corner of downtown, where urban homesteaders and local businesses are springing up at the quickest speeds; to the Golden Triangle and Sunken Gardens in the southwest corner of downtown, the heart of Denver offers much in terms of full-time living. Being a mid-sized, but ever-growing city, many of Denver’s residents opt not just to work and play downtown, but to live there. That means you not only have dining, dancing, drinks, and live shows at your fingertips, but also gorgeous homes and beautiful green spaces. If you’re interested in remaining downtown, consider RiNo, Ballpark, Curtis Park, Five Points, Uptown, Capitol Hill, Golden Triangle, LoDo, or Riverfront Park. Formerly a Denver airport, Stapleton is a sprawling space that’s like a suburb within the city limits. 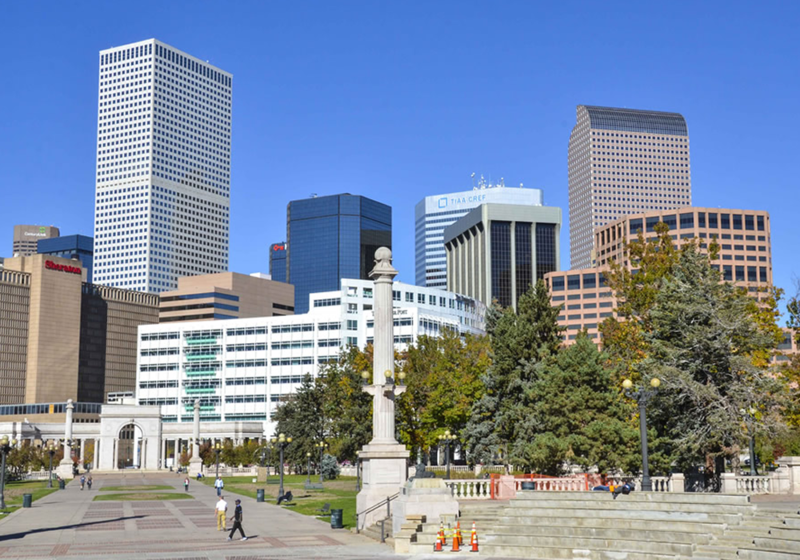 Its residents love the room to grow, especially because it is such a family-friendly area; but the lightening-quick proximity to some of the fastest-growing urban areas of downtown Denver. With easy access to I-70 and the nearby convenience of commercial-heavy suburbs, Stapleton is a hot pick for growing families and home shoppers who want just a little bit of everything in their next home. Once an air force base, Denver’s happening neighborhood of Lowry now has a lot to offer potential homeowners who are conscious of all that goes into making a community home. Built around previous airplane hangars, Lowry is known for its emphasis on green space and walkability, creating a quiet, residential feeling with all the best amenities of city life—including a quick ten-minute commute into town. Ask anyone in Denver, and by now, they’ve heard of the RiNo Arts District. Once relinquished to just an industrial labyrinth, the neighborhood has exploded into a vibrant community of artists, small business owners, foodies, musicians, and, yes, the hipster crowd that is driving the movement making Denver a destination spot of the west. The industrial components remain, and once factories now make for storefronts, bars, coffee houses, and residential spots. It creates an urban, artistic vibe, with proximity to other downtown amenities—like Union Station, sports arenas, parks, and public transportation. It’s the perfect place for homeowners looking to dive into the fast-paced, creative culture of the city. If you are searching for a higher-end lifestyle with the conveniences of every way of life, then the well-cared for suburban community of Cherry Hills could very well be for you. Situated near luxurious Cherry Creek, but with equally easy access to all of the DTC communities, Cherry Hills life is made easy by numerous amenities and straightforward commutes, but is also peaceful in curated, conscious neighborhoods. The houses and landscapes are all impressive and lovely. For more information about the community, the Cherry Hills Village website is incredibly informative and kept up-to-date. A rather unknown neighborhood, Cory-Merrill is in the same vicinity as Washington Park, offering up the lifestyle at a more affordable price-tag. With its eastern border as Colorado Boulevard, Cory-Merrill also boasts some more suburban amenities, making it a peaceful, park life with the convenience of the city’s outskirts. 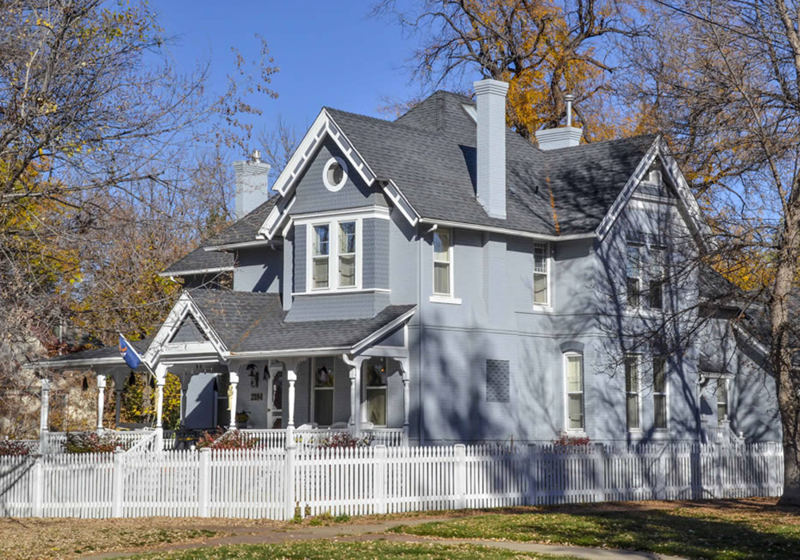 Bonnie Brae is a small, affluent neighborhood between Glendale, Cherry Creek, and Wash Park neighborhoods that stands out with its interesting infrastructure, midcentury designer homes, and an easily recognizable ice cream shop. Established in the 1920s, it has historically been an area with design in mind; and though it changed hands a few times throughout its development, it is a theme that has held fast. The small neighborhood is comprised of striking and unique houses, well-manicured landscapes, interesting food and shops, and convenience to the best south Denver has to offer. 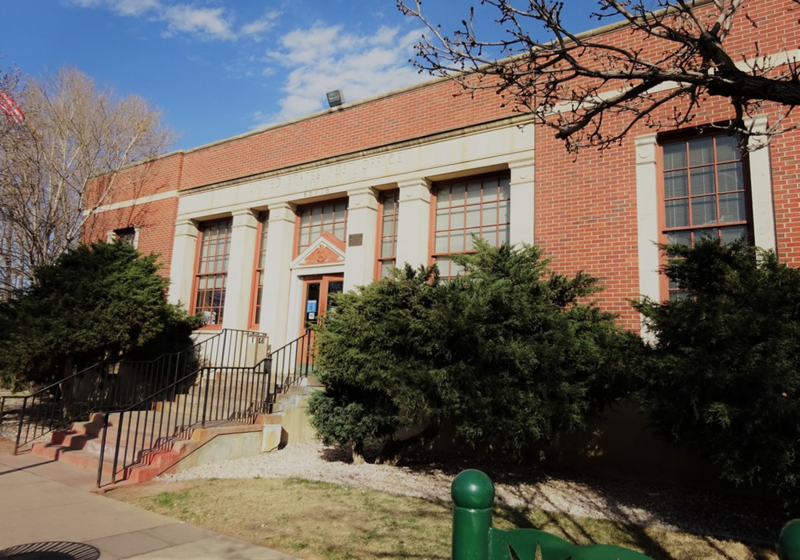 Located between Colorado Boulevard and Quebec on the west and east, and 6th Avenue Parkway and Alameda to the north and south, Hilltop is a small but longstanding Denver community with some of the most high-end living the city’s residential neighborhoods have to offer. Established in the 1940-50s, the homes are now a mix of old and new, built with large-scale floorpans and medium, comfortable lots. While the neighborhood itself is quiet and primarily residential, its location is in a prime spot for all sorts of Denver’s best recreation and convenience. Accessibility: We are conducting periodic site audits in order to identify potential accessibility issues and are implementing changes to improve accessibility. For more information, contact Olivia Casa Monday at 720.308.6669 or casastyle5280@gmail.com.